"She clearly has ability and is generously priced at [13.5] on the exchange"
Quoi De Neuf is taken to upset the odds-on favourite in this novices' hurdle. This gelding finished a creditable fourth to Alsa Mix in a Grade 2 event at Sandown in December. He delivered a challenge two flights from home, but did not find a great deal and weakened out of contention. He had previously won a novices' hurdle at Aintree which reads well in the context of this race. I think he will appreciate the ease in grade and is reasonably priced at [2.9] on the exchange. It is no surprise to see Good Boy Bobby trading at [1.69] on the exchange. He thrashed Those Tiger Feet at Southwell earlier this month, and is a progressive sort who has been carefully campaigned. But he has to carry a double penalty, which could prove problematic in the expected testing conditions. Andapa could run well at a big price in this maiden hurdle. This mare won a couple of bumpers last year and looked a decent recruit. On hurdles debut at Fontwell last August she came to grief at the first flight. She was heavily backed on her second attempt when finishing down the field behind Kentford Mallard over this course in November. 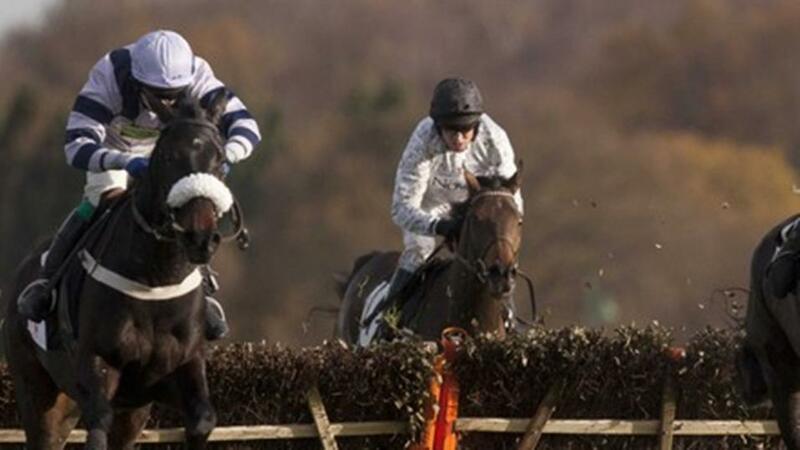 It is no mean feat winning two bumpers, and has been given plenty of time to recover from her exertions over hurdles. She clearly has ability and is generously priced at [13.5] on the exchange. Zanzi Win heads the market at [2.58] on the exchange. He has some fair form in the book but looks a little one paced in my opinion. This is not a particularly strong race so it is no surprise to see him trading at this price.